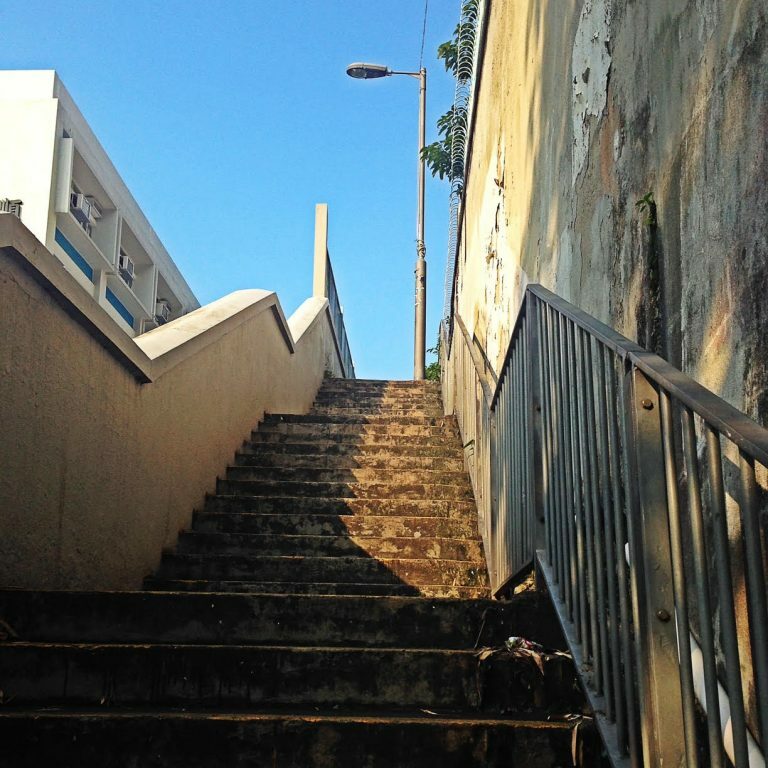 A run submitted by Hong Kong resident Tomas who trains on these hills in his spare time. A great little run around if you don’t have time to get out of the city. No places to put your bag so bring only what you will run with or a small pack you’re happy carrying. Water can be bought in the shops on the way to the start. Take the MTR to Hung Hom Station, exit B2 or C1. Get on the elevated walkway and go to Gillies Ave S. Walk up that and the start is in front of you. Alternativly take a taxi to the start. Walk the same way back to the MTR, or take a taxi.